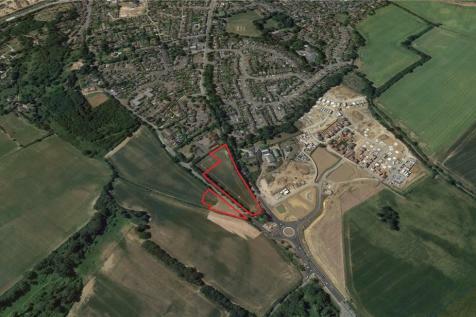 • Site area of approximately 3.46 acres (1.4 ha). • Resolution to grant detailed planning permission for 35 residential dwellings, subject to a Section 106 Agreement. • 40% Affordable Housing. • For sale by Informal Tender.